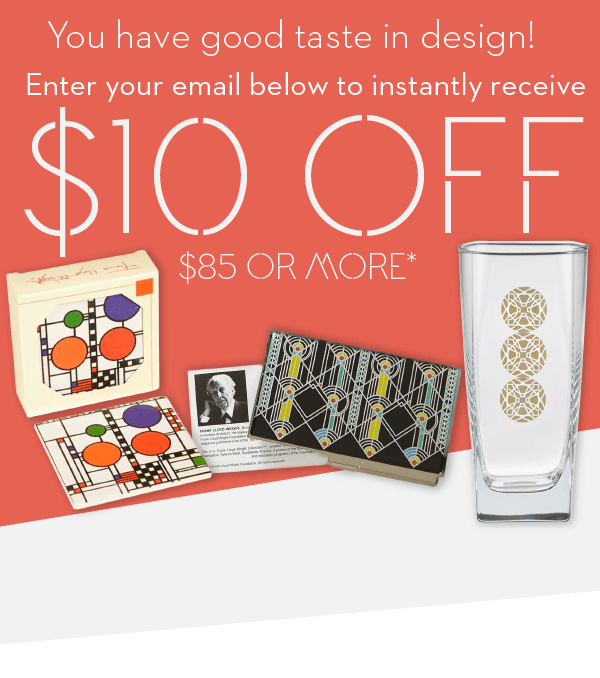 Your experience while browsing and shopping at FrankLloydWright.com is very important to us. We encourage you to share your questions, comments and experience with us by contacting us by phone or email. From time to time information on our website may contain inaccuracies, typographical errors or omissions that relate to product information, pricing and availability. 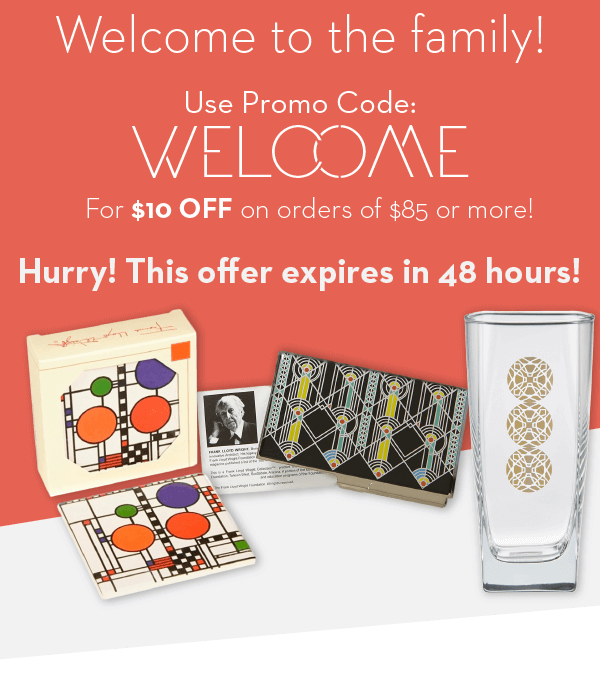 FrankLloydWright.com reserves the right to correct, update and change any of these errors at any time without prior notice (including after you have placed an order). Please contact us if you have an error to report.